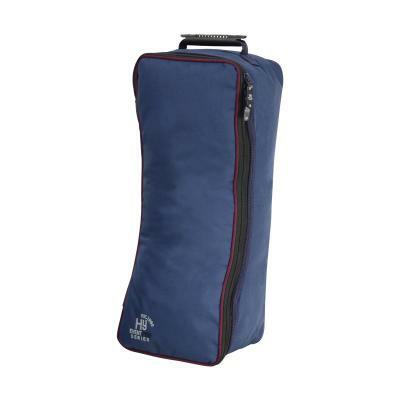 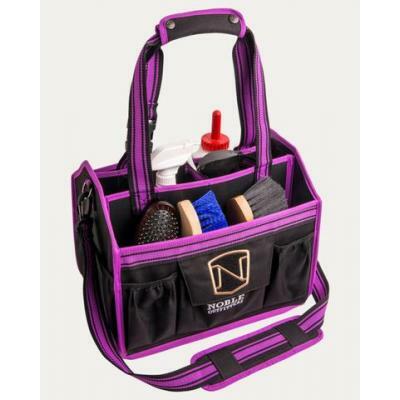 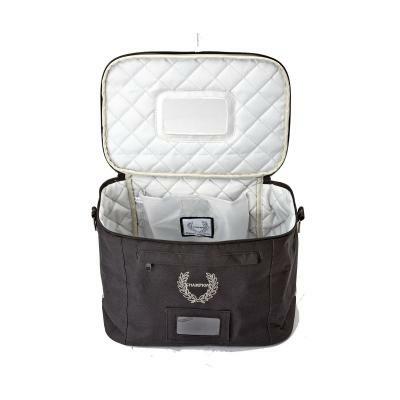 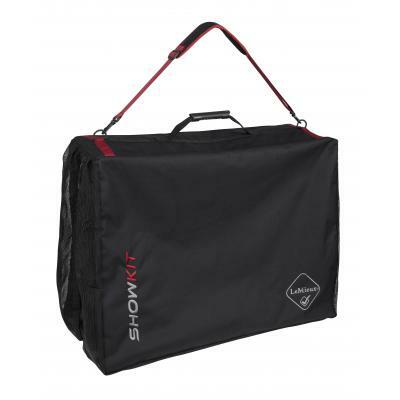 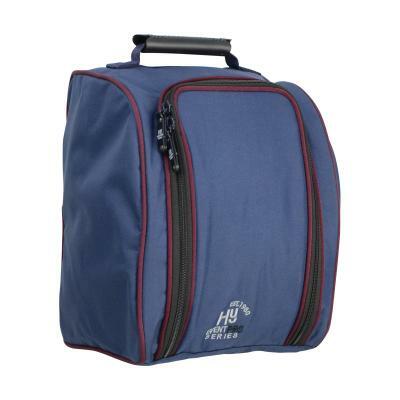 HyShine Deluxe Grooming Bag .Keep your grooming kit tidy and clean with this smart zipped portable grooming bag. 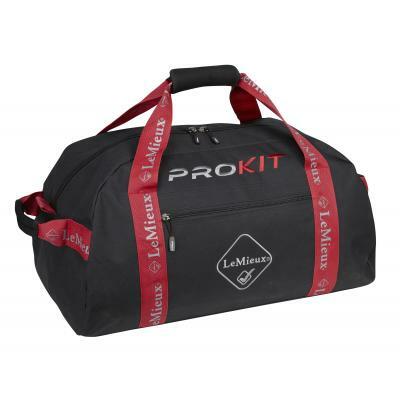 LeMieux ProKit System Bandage Bag. 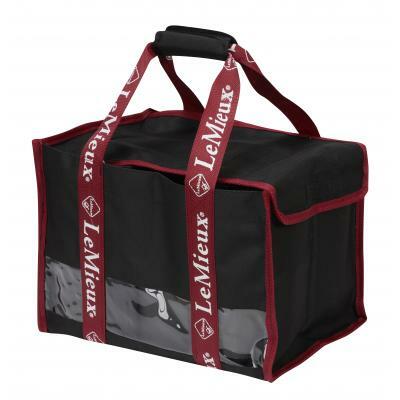 New for 2018 the LeMieux Bandage Bag. 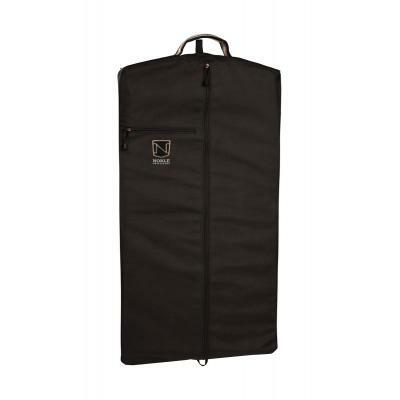 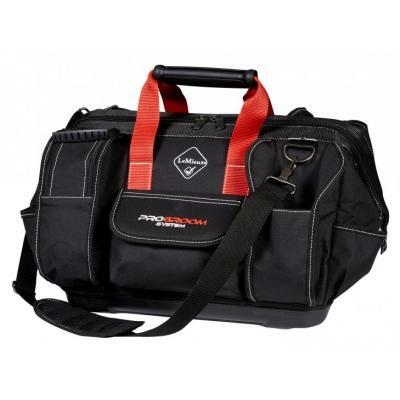 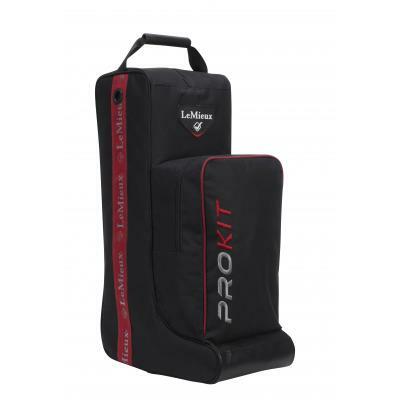 LeMieux ProKit System Boot Bag. 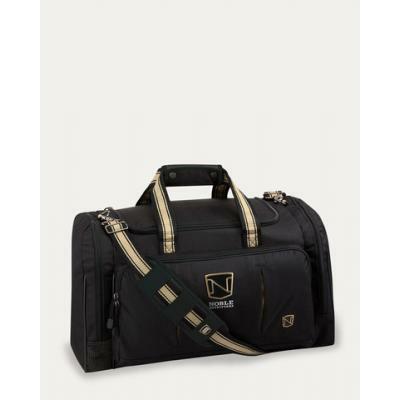 Colours: Black or Navy. 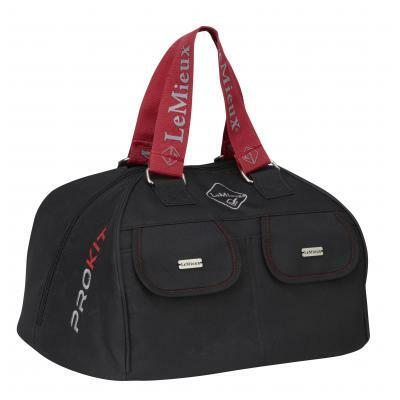 LeMieux ProKit System Hat Bag. 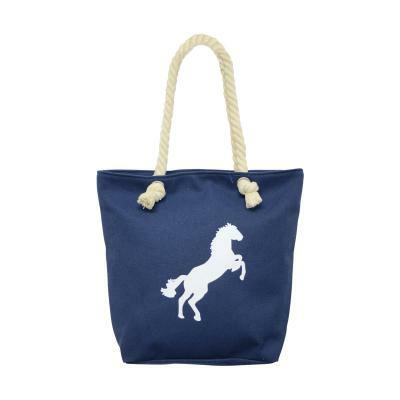 Colours: Black or Navy. 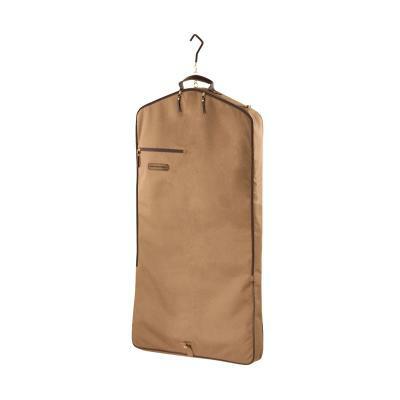 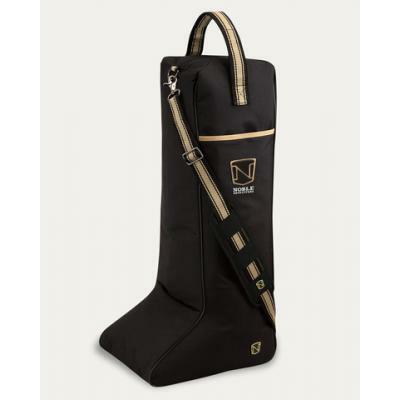 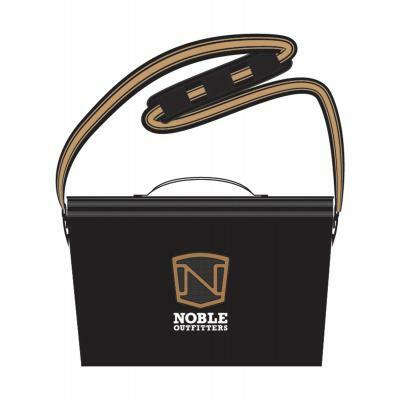 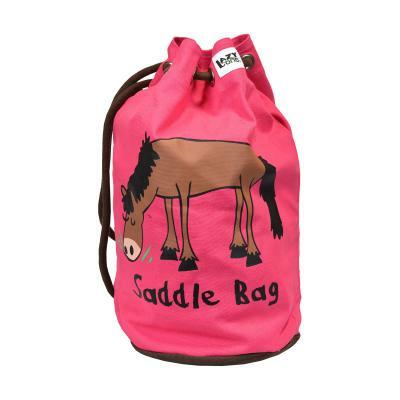 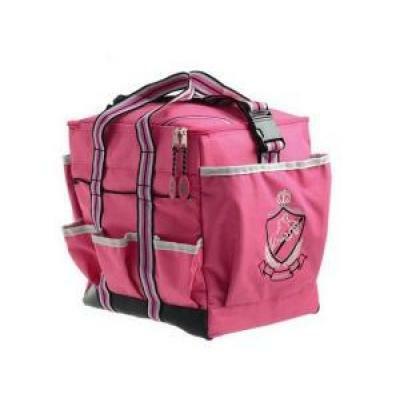 Noble Outfitters Hat Bag. 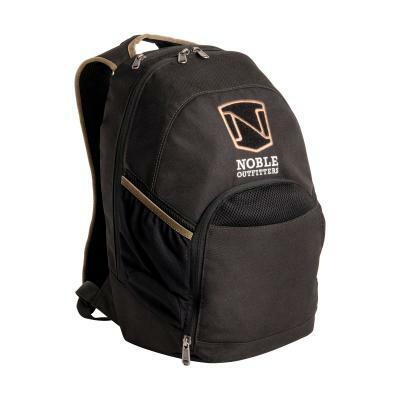 Noble Outfitters now have a new home for your hard working riding hat.